Aetna's stock traded higher Thursday after the health insurer raked in immense second-quarter profits and raised expectations for the rest of the year. 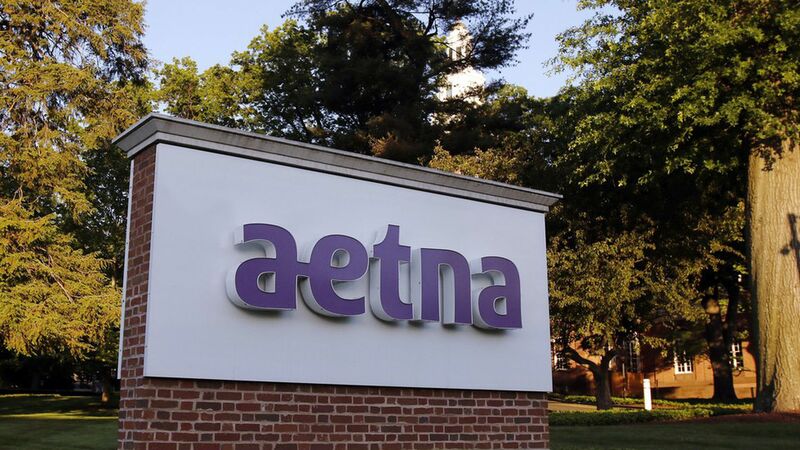 Aetna's Q2 numbers: Net profit climbed 52% year over year to $1.2 billion. Revenue dropped slightly to $15.5 billion. Aetna also collected more premiums from Medicare, Medicaid and other government programs than commercial, job-based programs for the second straight quarter. The big picture: UnitedHealth Group, Anthem, Humana and now Aetna each blew away Wall Street's profit projections this quarter, providing further proof that the largest health insurance companies are arguably the strongest they've ever been. It's also worth noting that those four insurers either exited or scaled back participation in the Affordable Care Act exchanges, and they benefited from the suspension of the ACA's health insurance tax.